Sean South From Garryowen lyrics guitar chords [Irish Rebel] and sheet music and tin whistle notes, Written by Sean Costello. The Wolfe Tones made this song famous througout the world. The air of the song is ''Roddy McCorley'' and I have recorded it myself to show you how to play it on guitar. I use the key of D Major. 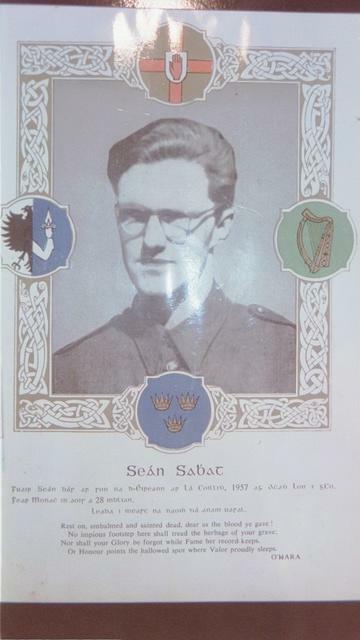 but the banshee cry, rings every vale along the Shannon side, that city of the ancient walls, the broken treaty stone, on dying fame surrounds your name Sean South From Garryowen. 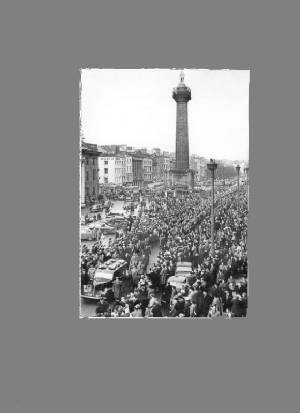 And the foremost of that gallant band was South from Garryowen. There was one from near the border,and one from Garryowen. Here is the sheet music and tin whistle notes for Sean South , it's the same as Roddy McCorey. Taken from The Republican paper , 'The United Irishman' in 1957.